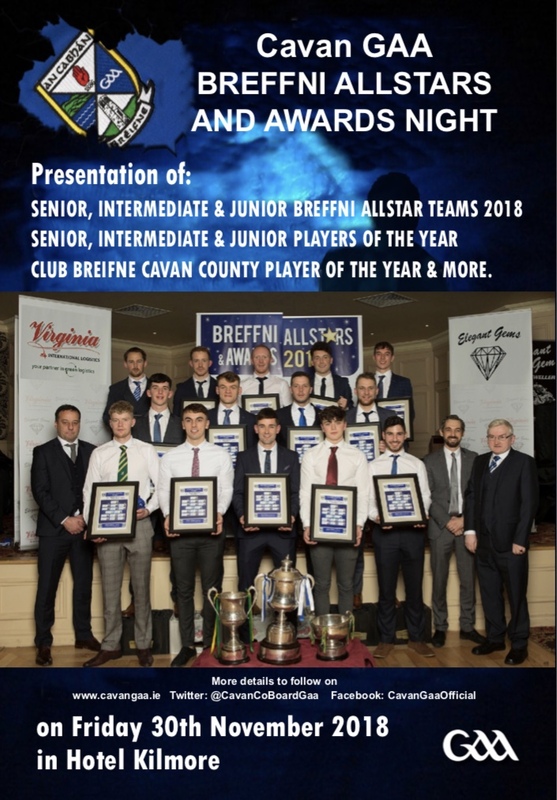 The Cavan GAA Breffni Allstars & Awards take place on 30th November in Hotel Kilmore and the Allstar Teams are published in this weeks Anglo Celt. This year, instead of one Allstar team across all grades, there is an Allstar team for each grade of championship football. 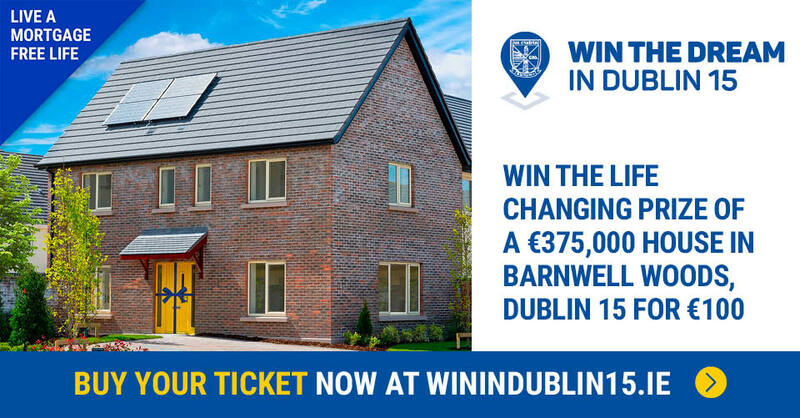 The Junior Allstar team is picked from performances in games played in Cullys Craft Bakery Junior Football Championship while the Intermediate and Senior teams are picked on performances in games played in Hotel Kilmore Intermediate and Senior Football Championships respectively. The selection committee deliberated for many hours and days with much discussion and numerous difficult and very close calls in picking the final fifteen in each grade. 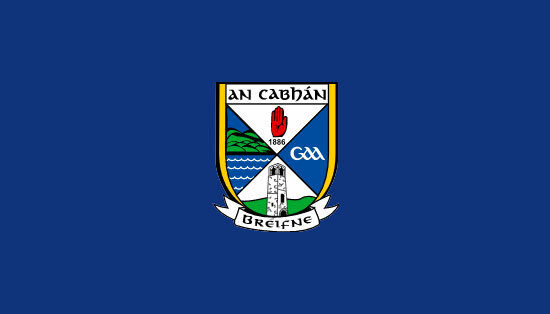 All winners will be honoured at the awards banquet on 30th, the Senior, Intermediate and Junior Breffni Allstar Teams will be honoured, the Senior, Intermediate and Junior Players of the Year will be announced on the night along with awards for Hurling Player of the Year and Club Breifne Cavan County Player of the Year.